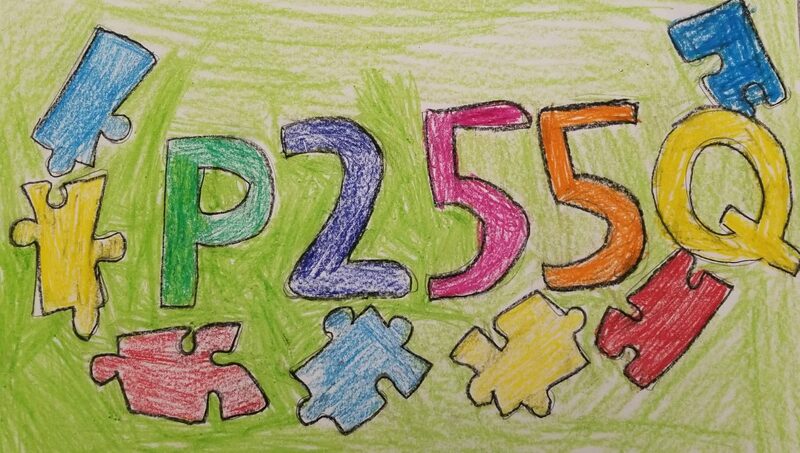 The X12 P255Q Newsletter is a weekly project by our 8:1:1 class at the PS 154 Site. This week, the students interviewed Mr. Richard Marowitz, our retired Principal. Check it out below!